The world is full of incredible makers which make new amazing things with Arduino every day and I think that collecting and showcasing the most interesting ones can be truly inspirational, especially for people who just started with Arduino or are planning to start soon. They’ve been published/released between January and June 2013. They provide quite detailed info and instructions (the more the better). As you may have imagined reading the first criteria, this is only the first list of the year, a second one will be released in January 2014 collecting 20 more Arduino projects created in the second half of the year. 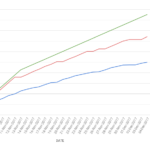 As in the previous edition, the second criteria forced me to discard some very cool projects, but once again, I didn’t want this posts to be a simple showcase of cool Arduino projects, I wanted it to be an useful reference for Arduino users. Said that, let’s start! A vintage computer collector decided to revive a pretty rare 1983 Microsoft mouse, known as “Green-eyed” mouse, using an Arduino Leonardo. This project doesn’t have a proper website, but the author shared many pictures and the source code. 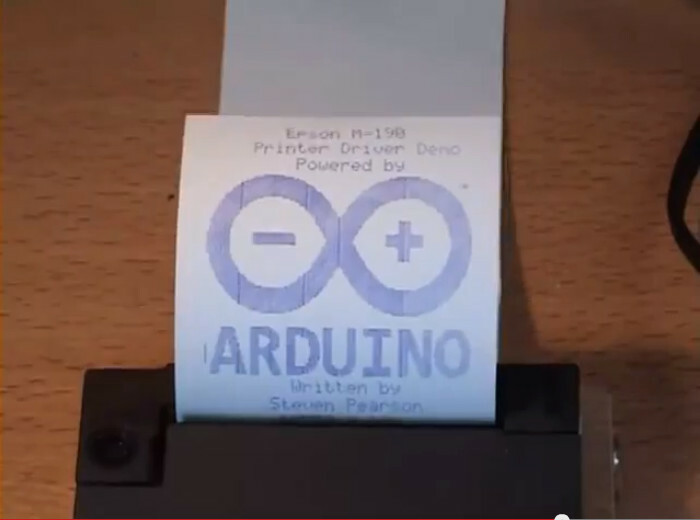 Controlling an Epson M-190 shuttle impact dot matrix printer mechanism with an Arduino Uno is now possible thanks to Steven Pearson, who wrote a driver for it. Project page. Are you tired of weather forecasts constantly inaccurate? Do you need to monitor the weather for a specific place 24/7? 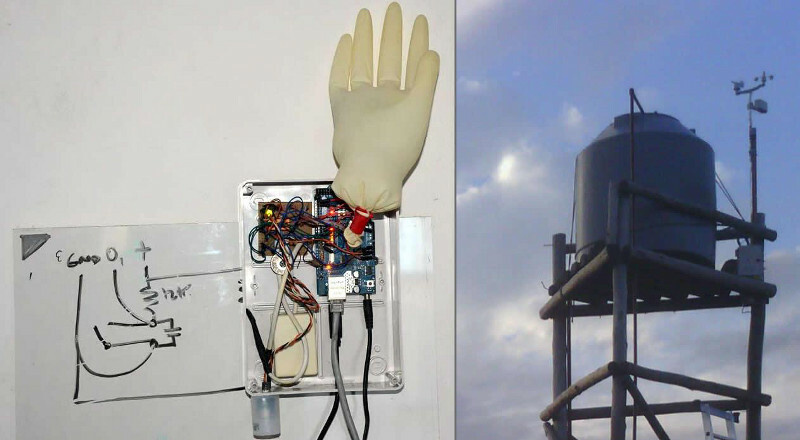 Then what you need is a cheap weather station connected to the internet using an Arduino Mega, few sensors and some other components. Project page. 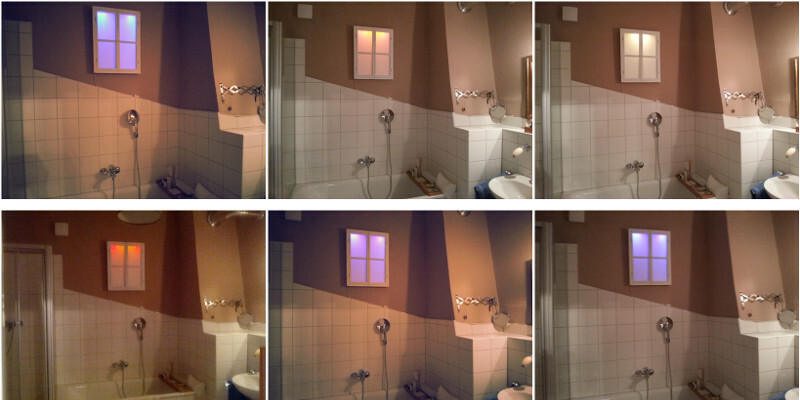 When you live in a place in which the bathroom has no window the best you can do is building one yourself, unfortunately a “real” window is not that simple to build, so a good compromise is making a fake one which simulates the daylight using an Arduino Uno, 16 LEDs and few other components. Project page. The “teremin” is a quite original electronic musical instrument controlled without physical contact from the player, which instead can control it using two metal antennas. 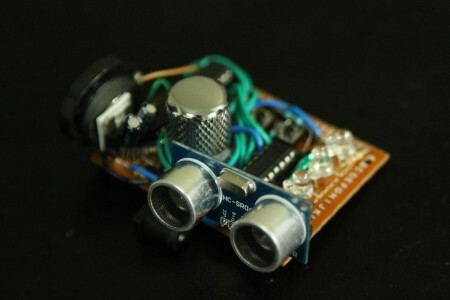 The “Theremax” is a teremin-like instrument based on an ultrasonic range finder and an Arduino Uno. Project page. 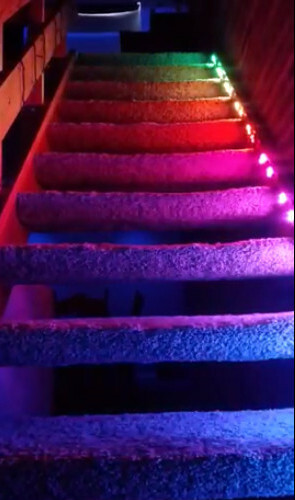 A project that uses an Arduino Uno to read two IR receivers for beam breaks at the top and bottom of some stairs and shows an LED pattern while the person is walking up or down the stairs. Project page. 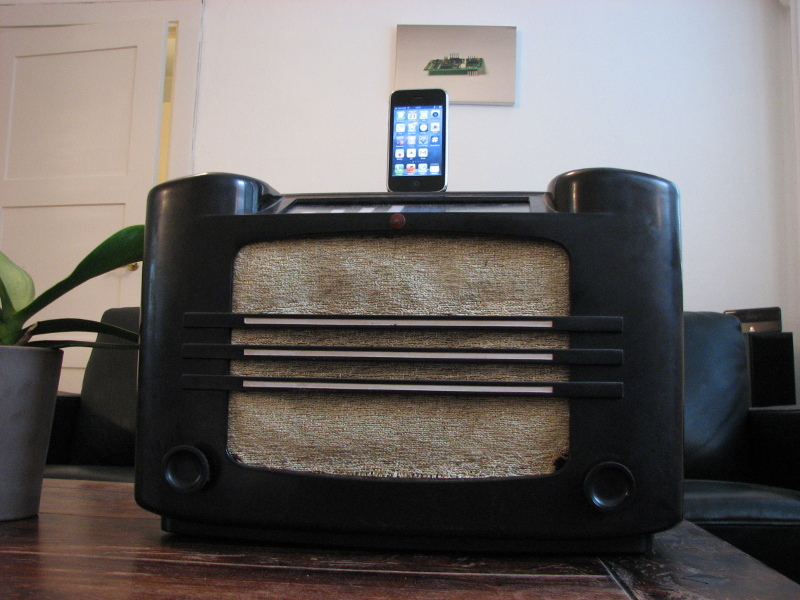 A 1937 Philips radio turned into a docking station for Apple iPhones controlled by an Arduino Uno. Project page. 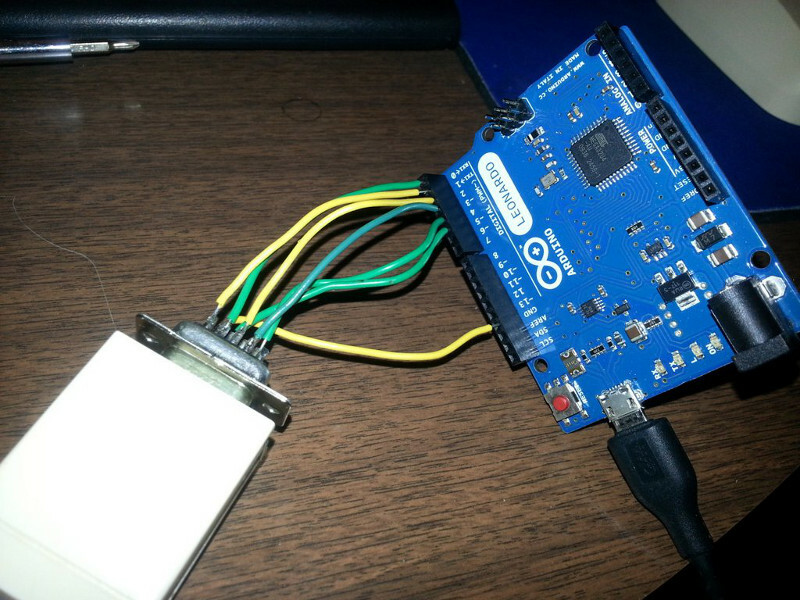 A three axis accelerometer module and an Arduino Uno can turn a common box in a special one that requires tilting it in a set pattern to unlock it. Project page. 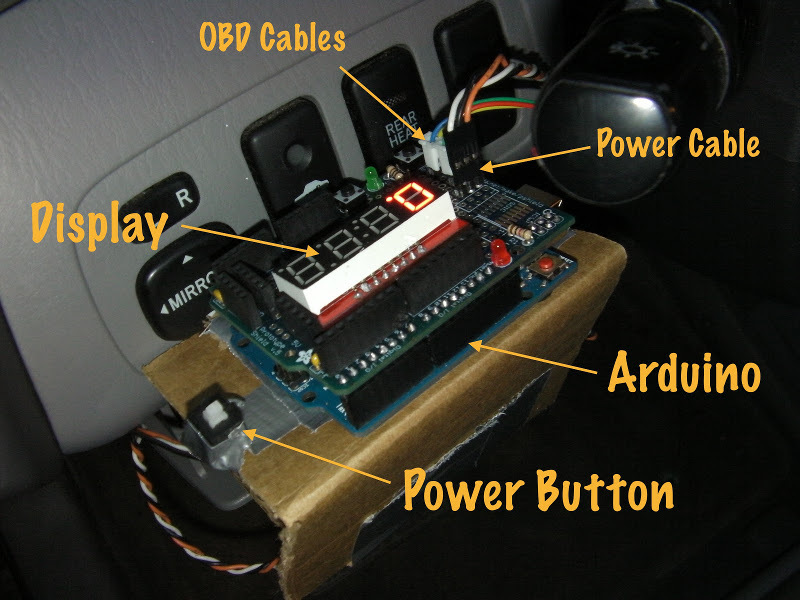 Heads-Up Display (HUD) are built-in on some modern luxury cars, but if you not lucky enough to have one, you can still make your own, DIY-style, using an Arduino Uno and few other components. Project page. 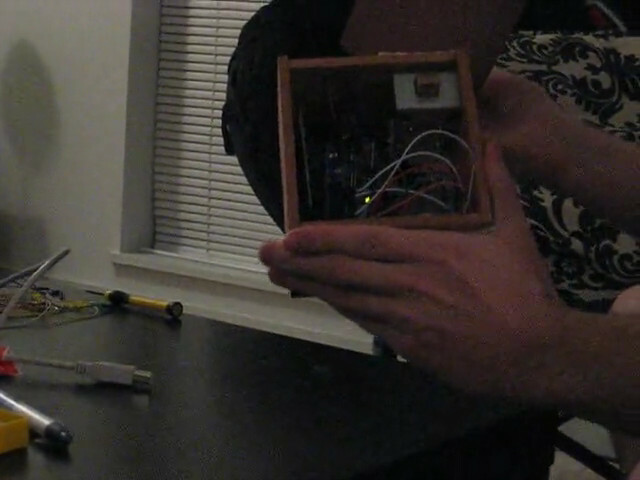 Music Party is a device that passively streams your favorite music with the tap of an RFID-enabled device. 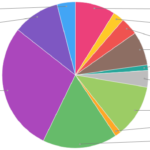 It links the unique ID of your RFID device to the Facebook ID of the user, which gives it the ability to find a user’s favorite artists from Facebook and stream them through Tomahawk. Project page. 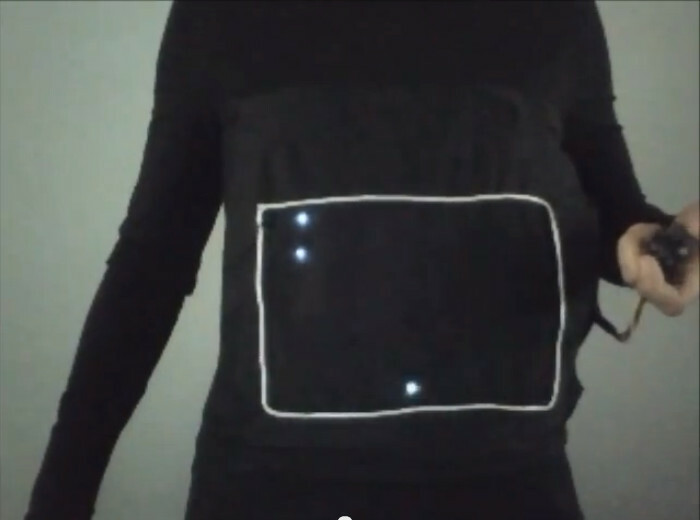 A t-shirt with an embedded display made of 8×6 LEDs could come in handy, so why not using an Arduino Lilypad 328 to make it? Even better if you can use a joystick and play Pong on it! Project page. 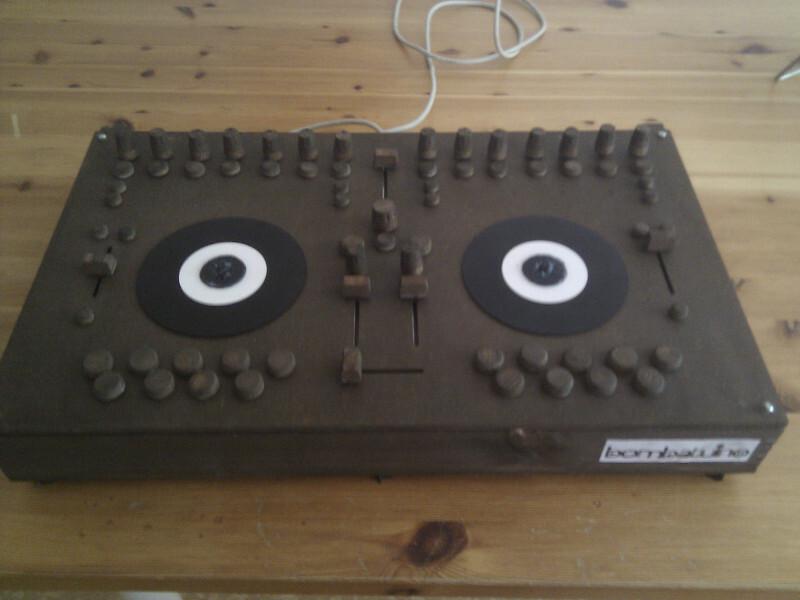 A project which has been in the development for months and which ended with a working DJ MIDI controller with an Arduino Uno as its heart. Project website. 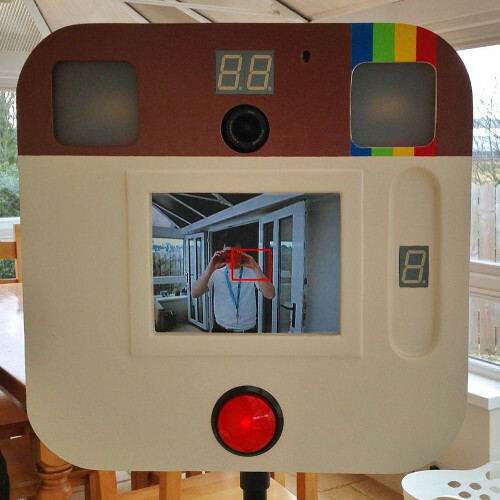 Mix an Arduino Due with a Nikon D3200, a big red button and a very big wooden box and you’ll get an unique photo-booth which resemble the Instagram logo. Project page. 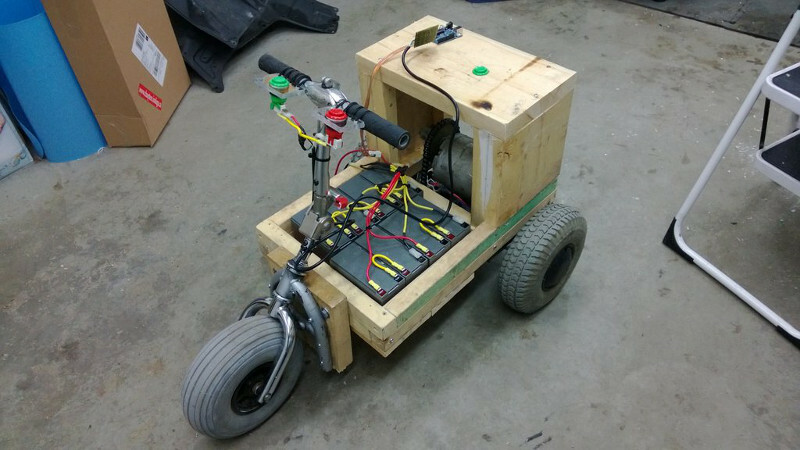 Even if quite outdated, an Arduino Duemilanove allowed a dad to create a battery powered go-kart/tow vehicle for his kids. No project page, but the author published a photo gallery and the sketch code. 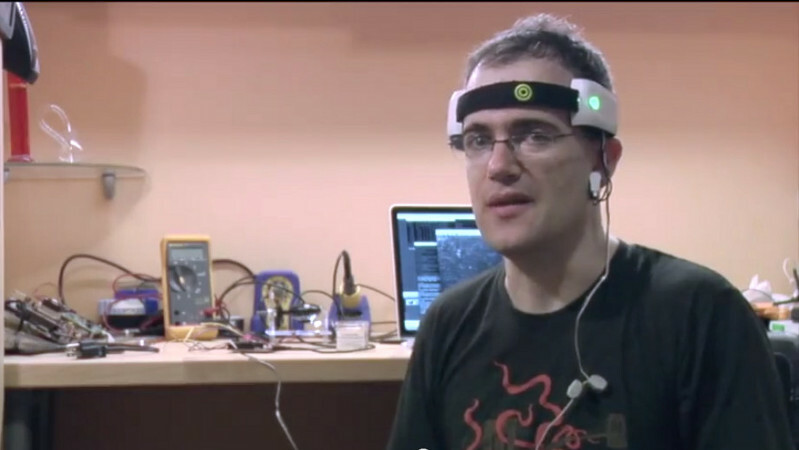 If you think mind control is a future technology you’re totally wrong! An Arduino board and a toy brain sensor can allow you to make something incredible like controlling micro-organisms (paramecia) now and without spending a fortune. Project page. 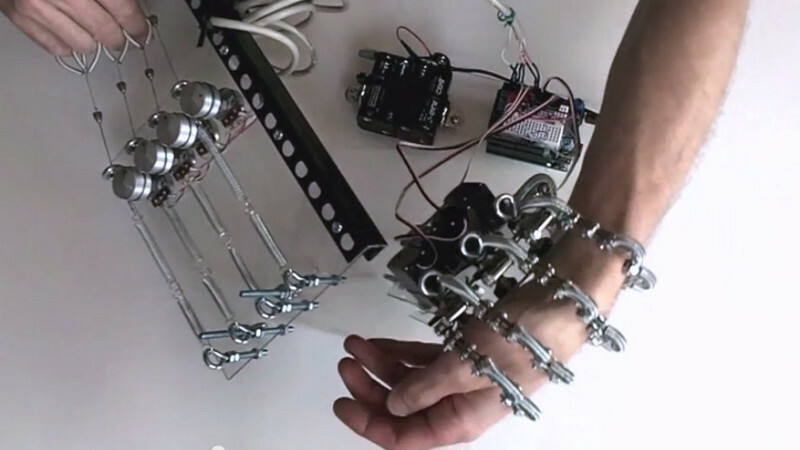 Making a robotic hand which allows you to handle a mobile phone or to collect a tiny bolt is pretty amazing, but things get even more exciting if you can achieve that spending less than $200 using an Arduino Uno to control it. Project page. 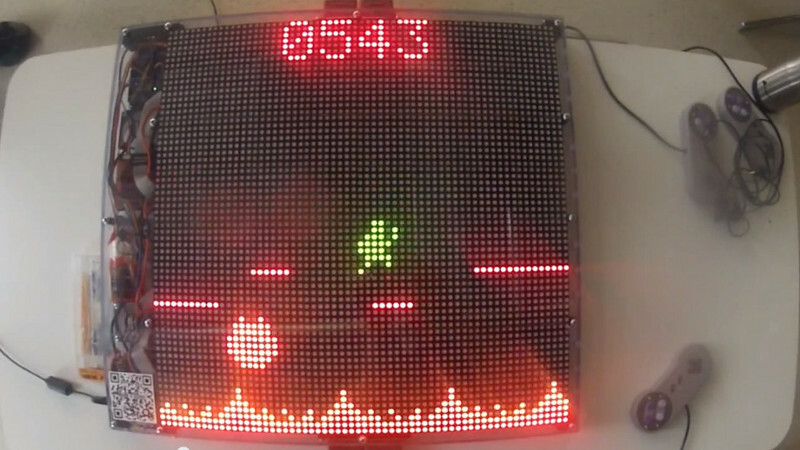 An Arduino board controlling a big screen made of 8190 LEDs and 4 joypads that would make every retro-gamer happy. Unfortunately this project doesn’t have a proper website, but it’s possible to see it in action in a very cool video (with explanations in Norwegian, but English subtitles should come at some point) and to grab the source code. 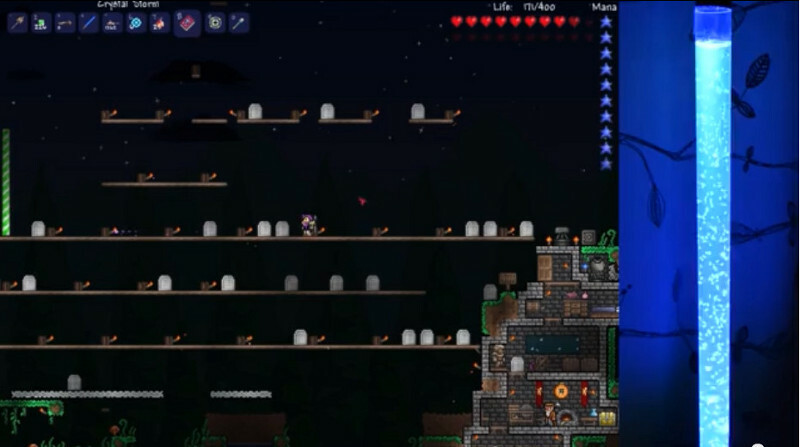 Many video games use different bars in their HUD: life bars, energy bars, mana bars, etc… One ambitious maker decided to bring that to the next level and created a real bar controlled with an Arduino Uno and made of water coloured by RGB LEDs which allows you to visualize different statuses of the game you’re playing. Project page. 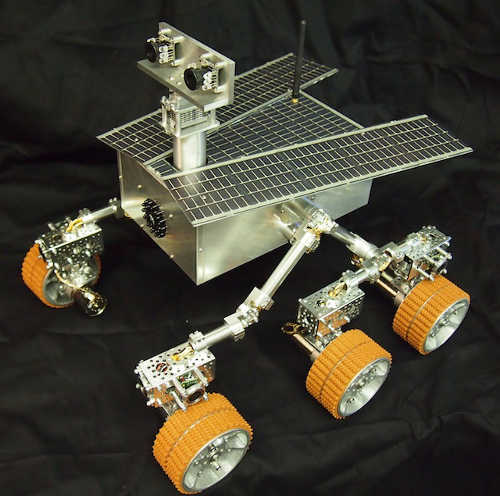 A working replica of the NASA Mars Rover powered by an Arduino Mega and installed at the New York Hall of Science, where visitors can drive it remotely. Project website. This award winning prototype of a a magnetic levitation (maglev) vehicle is the most amazing thing made with Arduino I’ve ever seen so far! 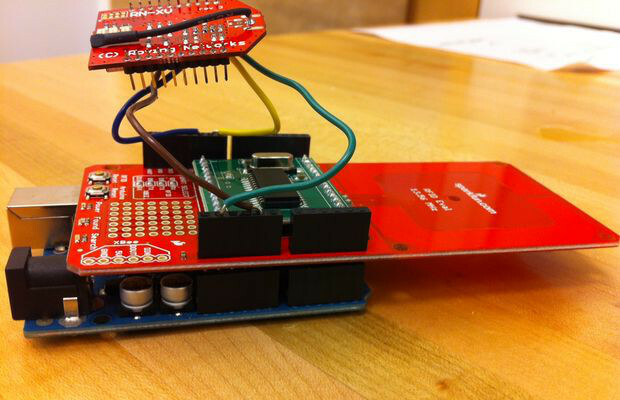 It uses 2 Arduino Uno and 2 Arduino Wireless Proto Shields to recreate a very modern technology in an accessible way. The project page is full of details, videos and instructions, so you should definitely check it out. 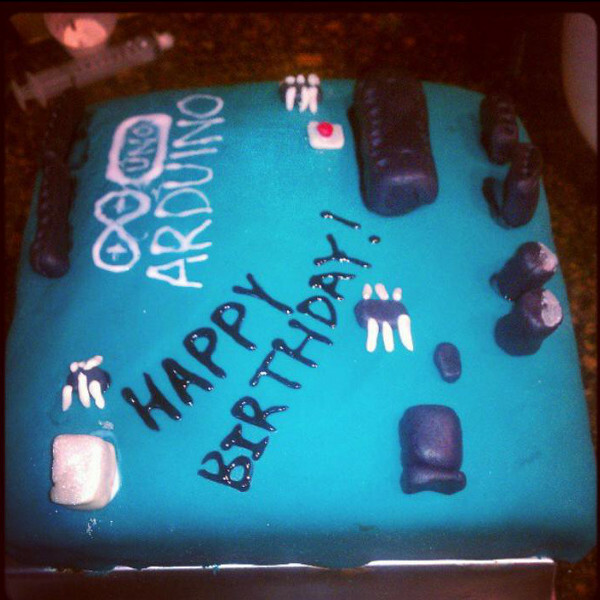 As already happened with the 2012 post, another Arduino cake! This one was made by the girlfriend of a maker and was posted on Reddit few weeks ago. What’s your favourite project of this list? Can you suggest any other awesome project? Just leave a comment below.